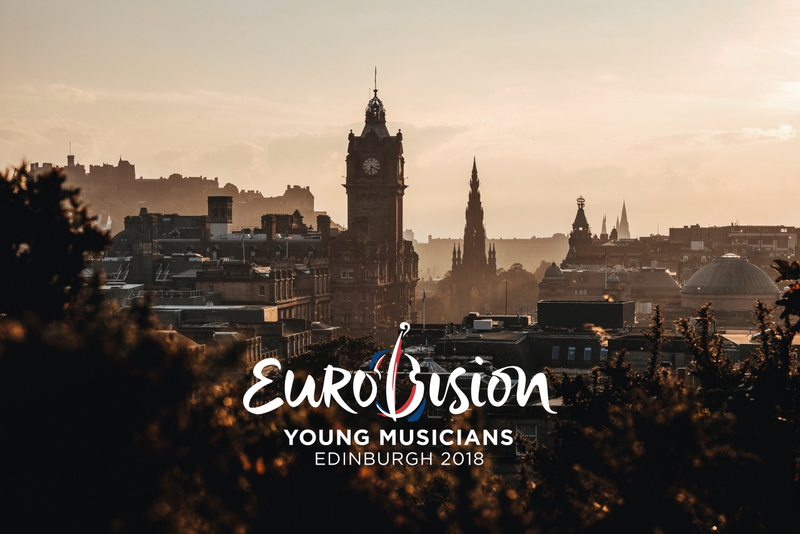 The EBU has released more details about the Eurovision Young Musicians Contest 2018, which will be held in Edinburgh from August 18 – 23 2018. The contest will be hosted by BBC Scotland and BBC Radio 3. The 2018 contest will see the return of the semi-final elimination round, which was last used in 2012. This round will take the form of public chamber recitals by all contestants in St. Cecilia’s Hall from August 18-19. All of the recitals will be produced by BBC Radio 3 for distribution to the Euroradio network (as well as via web stream). The final of the competition will take place at the Usher Hall on August 23. Contestants will perform with the accompaniment of the BBC Scottish Symphony Orchestra, under their principal conductor Thomas Dausgaard. The United Kingdom’s reveal as the host nation comes seven years after the country last participated in Eurovision Young Musicians. Between 1982 and 2010, the United Kingdom had participated in every edition of Eurovision Young Musicians, including winning the contest in 1994 when Natalie Clein took victory in Warsaw, Poland. The BBC inspired the creation of Eurovision Young Musicians, following the success of BBC Young Musician of the Year which was first held in 1978. The competition went on to be used as the United Kingdom’s selection process for the contest. The United Kingdom is only beaten in terms of the number of appearances at the contest by Norway who has participated in every edition of the competition excluding one since it was first held in 1982.